President Jacob Zuma has appointed Busisiwe Joyce Mkhwebane as the public protector for a period of seven years with effect from 15 October 2016. The presidency announced in a statement on Thursday that the appointment was made in terms of section 193(4) of the constitution, and on the recommendation of the national assembly. Zuma also thanked outgoing public protector Thuli Madonsela for her services and wished Mkhwebane all the best in the execution of her new responsibilities. Mkhwebane was selected from over 60 candidates nominated by South Africans. They included Siraj Desai, Sharise Weiner, Bongani Majola and Muvhango Lukhaimane. Her candidacy was endorsed with an overwhelming 263 votes during a debate in the national assembly on 7 September. A total of 79 MPs voted against it, while one MP abstained. Only the Democratic Alliance opposed her nomination and accused her of being a spy on the State Security Agency’s payroll. 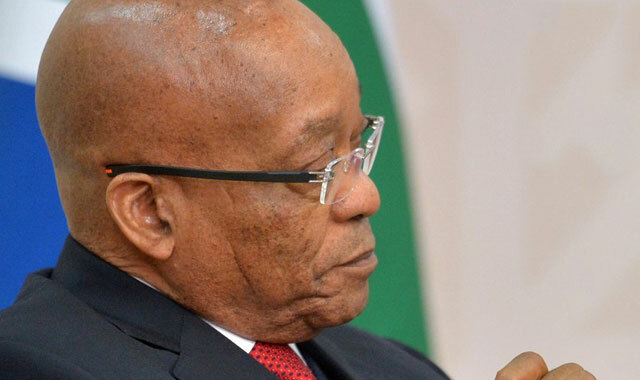 Meanwhile, Zuma is on Thursday expected to meet with Madonsela to answer her questions about the Gupta family’s alleged influence on cabinet decisions. Madonsela started her probe into allegations of state capture in March, after the Catholic Dominican Order asked her to investigate. She is trying to conclude her preliminary report into state capture before leaving office on 14 October. She had said she was in a race against time.